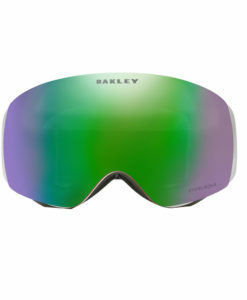 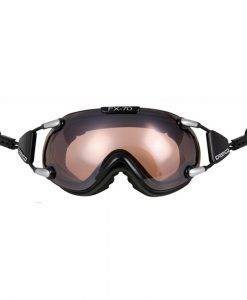 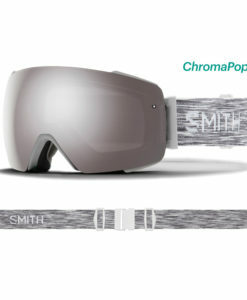 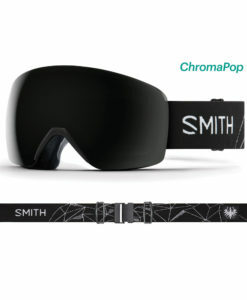 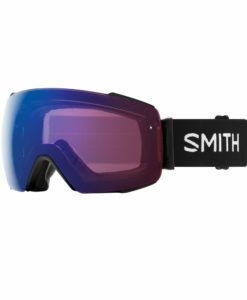 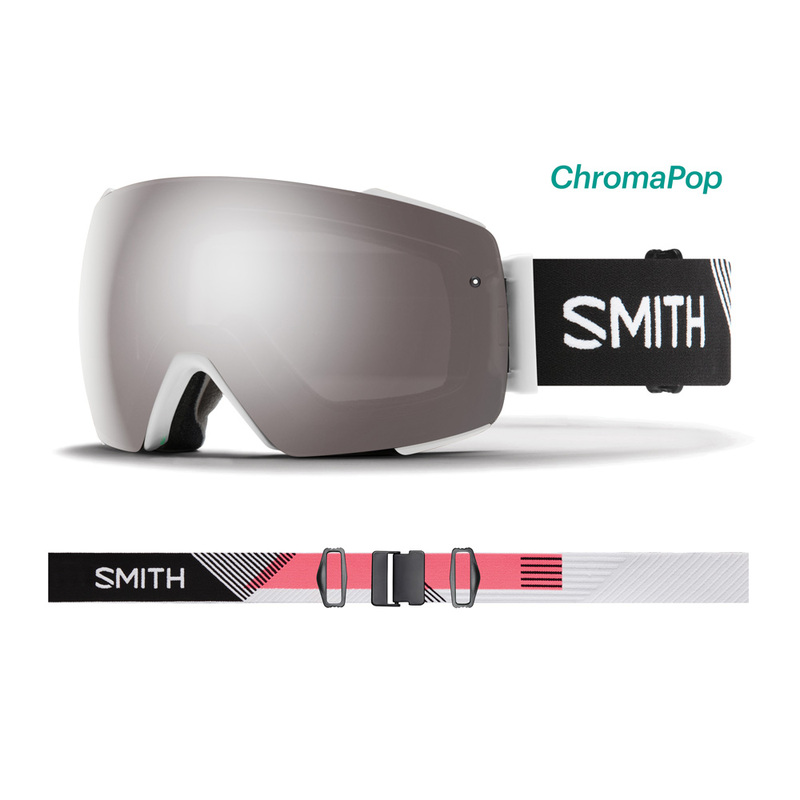 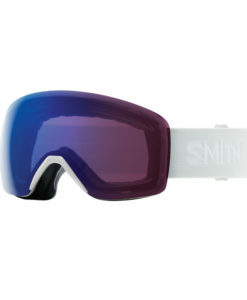 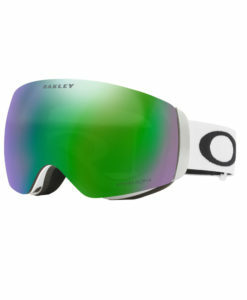 The all new Smith I/O MAG ski goggle from Smith Optics is for sure the coolest ski goggle from Smith. 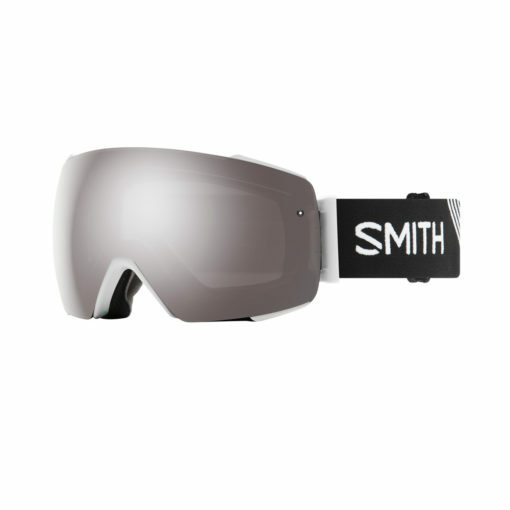 Utilizing the MAG lens change system for easy swap, optimized performance and excellent fit, the I/O MAG has a medium fit and goes with almost every one of our available ski helmets. 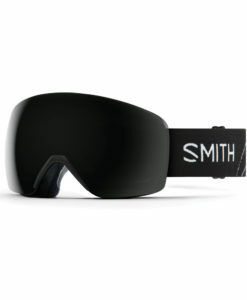 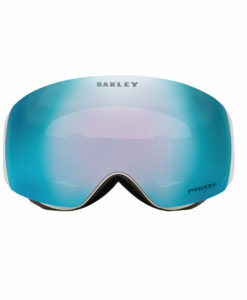 The MAG change system has two locking mechanisms for lens security, while Airvac ventilation gives a fog-free ski day no matter what the conditions. 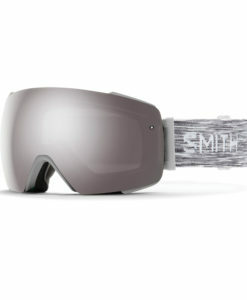 The Smith I/O MAG comes with two spherical lenses that provides a maximized field of view and a 5x anti-fog technology. 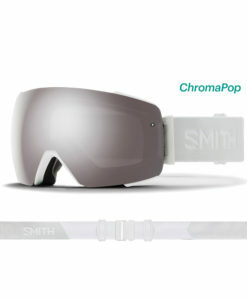 The first lens is a ChromaPop Sun Black. The second lens is a light colored Storm Rose Flash, perfect for the snowy days. 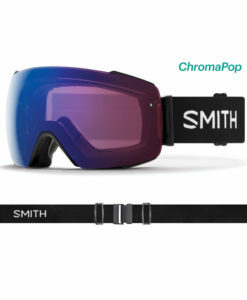 The I/O MAG goggle strap is an ultra wide with silicon backing.